One of the few pieces with matrix. 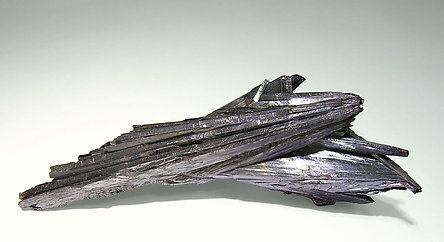 The matrix is a mix of massive and crystallized Stibnite. The Kermesite is standing free on its small matrix and shows very well its morphology and its transparency (with intense light from the back) due its aerial position. 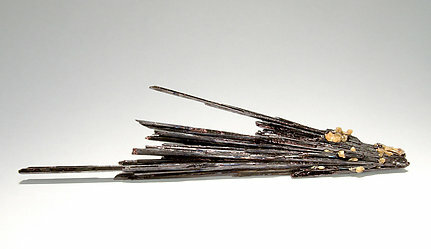 A minor Stibnite crystal is crosses the left corner of the specimen. The specimen has been published in the book ‘China’, by Berthold Ottens, on page 170. 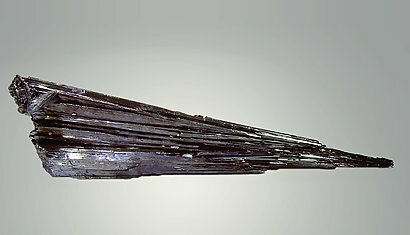 Fan-shaped group of very thin prismatic Kermesite crystals whose terminations become near plumose. With very intense reddish reflections. Actually it is very difficult to obtain these quality Kermesite specimens. Divergent groups of extraordinarily defined crystals. It has an excellent color and comes from the famous find in 2002 and even then they were scarce, and it is very difficult to obtain good samples. The specimen has high quality and it is a perfect representation of the species. The specimen has been published in the book ‘China’, by Berthold Ottens, on page 505. From a recent discovery in Pezinok. Centered groups of acicular crystals of Kermesite stand out on Calcite matrix, with a vivid contrast between the two colors. 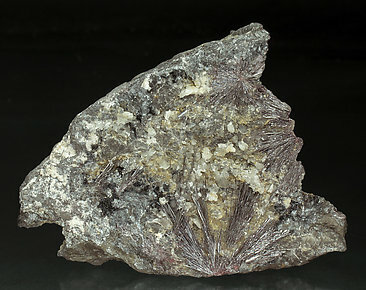 Divergent growth, more compact than usual, of elongated and flattened crystals almost feathery at their terminations, and with vivid and intense reddish reflections. In some limited areas the Kermesite is partially coated by small masses of Gypsum. Actually it is very difficult to obtain these quality Kermesite specimens. Divergent aggregates of flat and very elongated crystals that are on matrix, which is very slightly rare with such samples. 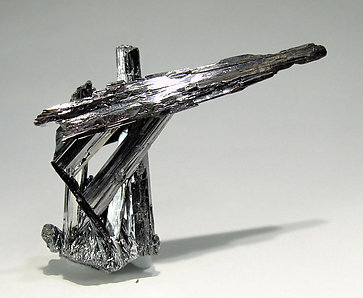 They have very marked reddish reflections under a strong light and are slightly coated by small white growths of Gypsum and very thin acicular crystals of Stibnite. 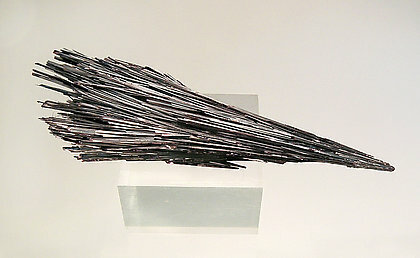 Centered group of Kermesite crystals, red and flattened, that forms a fan on a group of prismatic crystals of Stibnite. 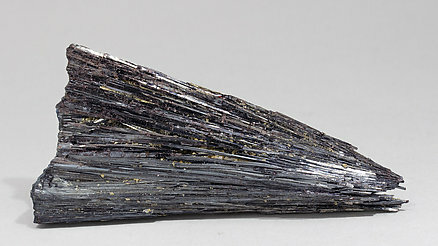 The specimens of Kermesite from Yizhang, considered among the best known, are very scarce. 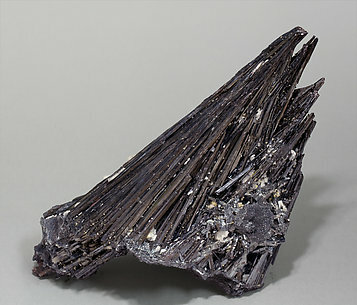 Divergent group of extraordinarily defined crystals. It has an excellent color and comes from the famous find in 2002 and even then they were scarce, and it is very difficult to obtain good samples. The specimen has high quality and it is a perfect representation of the species. Fan-shaped group of red and flattened crystals of Kermesite that has a considerable length. They are partially covered by Valentinite crystals. 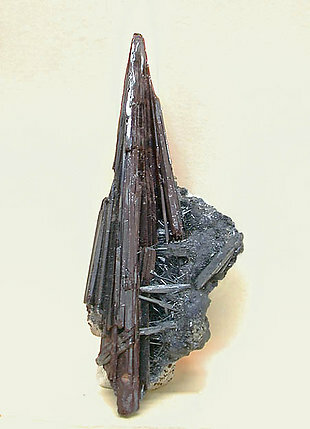 The specimens of Kermesite from Yizhang, considered among the best known, are very scarce. The Valentinite has been analyzed and we will send a copy of the analysis to the buyer of the specimen. Radial and fanlike aggregates of acicular Kermesite crystals. They are extraordinarily bright and have a reddish color. 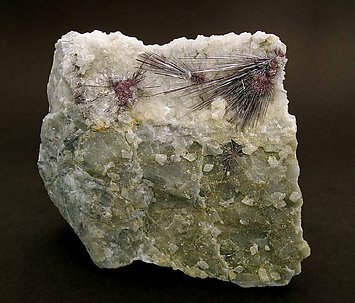 They are on matrix, with small radial aggregates of white Valentinite crystals and small Calcite crystals.